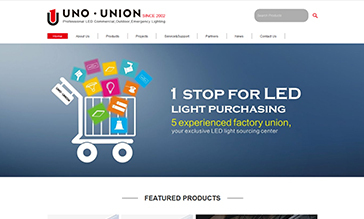 UNOUNION is a foreign trade union made up of 5 factories, UNOUNION serves the 5 factories directly, and UNOUNION is the foreign trade sales team of the 5 factories, that is to say, these 5 factories take UNOUNION as their own overseas sales department. 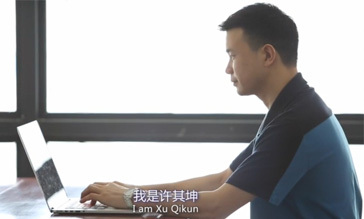 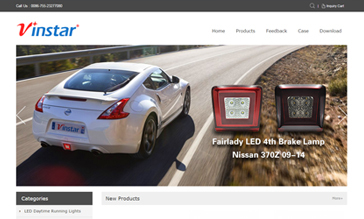 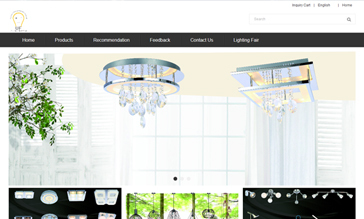 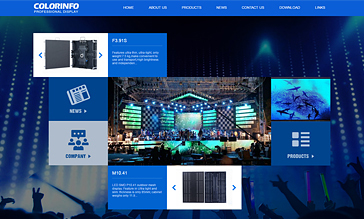 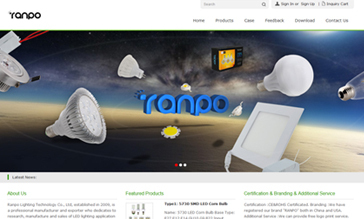 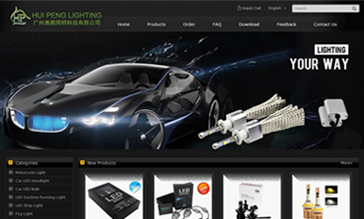 Ranpo Lighting Technology Co., Ltd, established in 2009, is a professional manufacturer and exporter who dedicates to research, manufacture and sales of LED lighting application products. 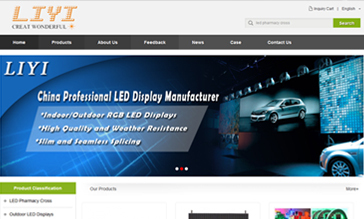 COLORINFO LED VISUAL LIMITED is a high-tech enterprise designing,developing,and producing high quality LED displays and lighting products. 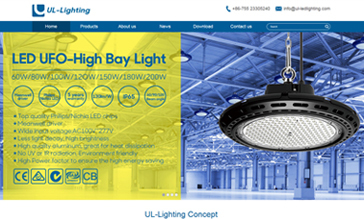 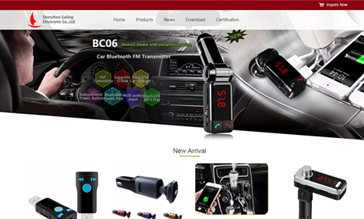 This product is suitable for factories, workshops, toll stations, gas stations, stadiums,big supermarket, exhibition, commercial building, stadium hall, parking building etc .